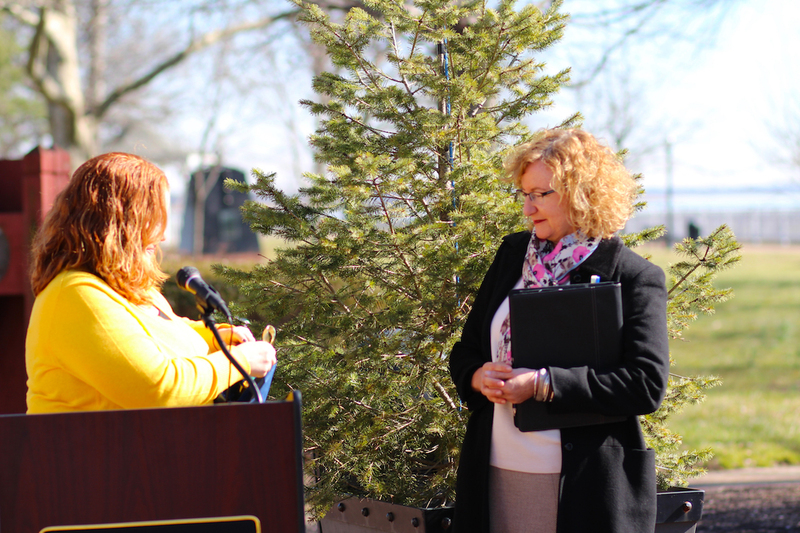 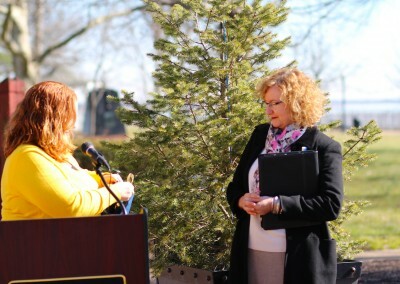 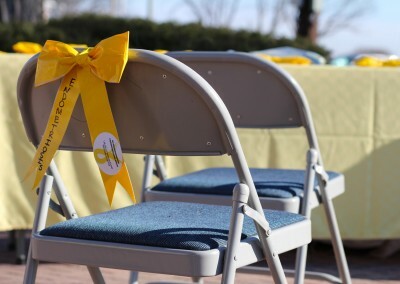 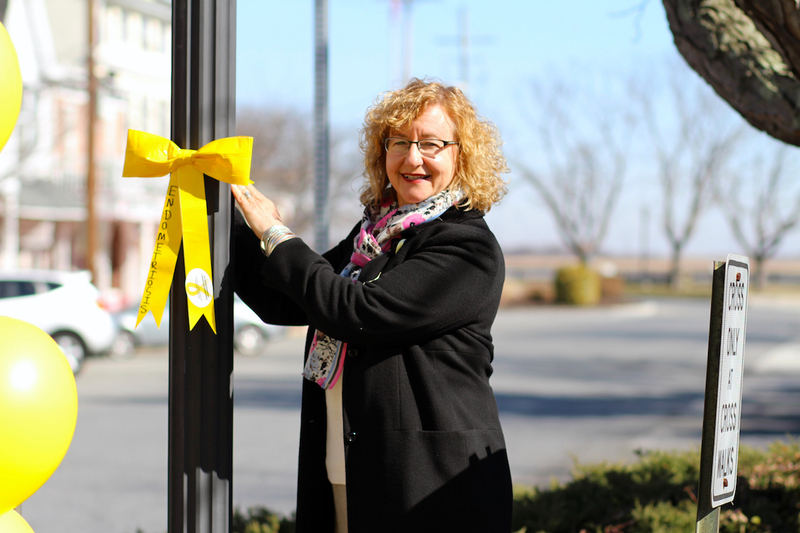 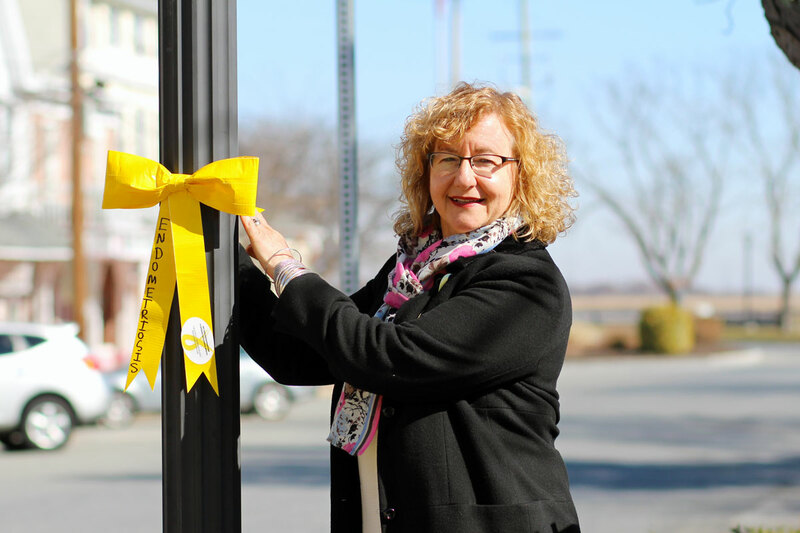 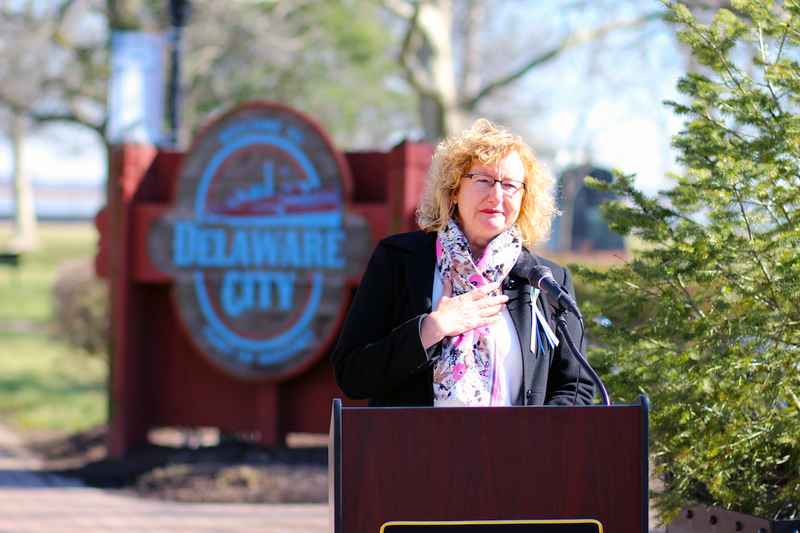 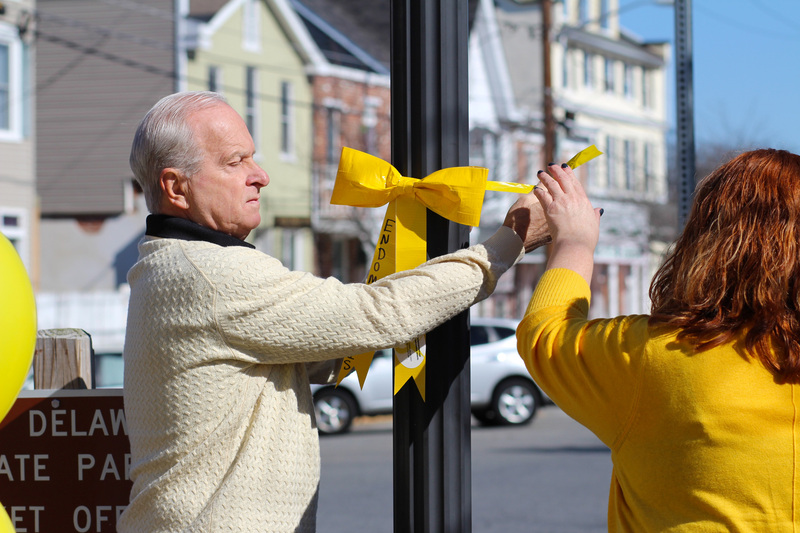 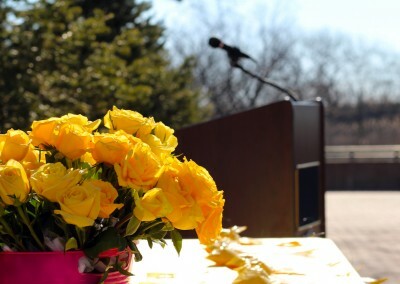 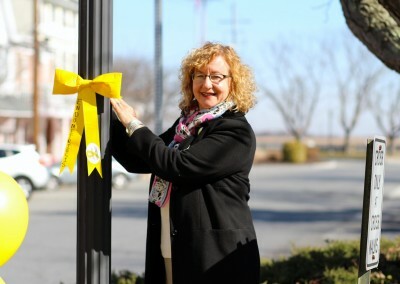 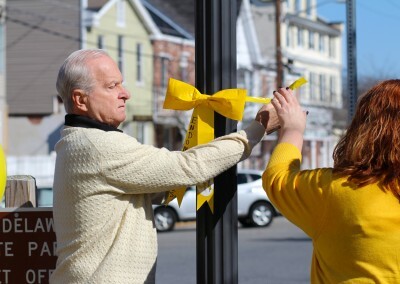 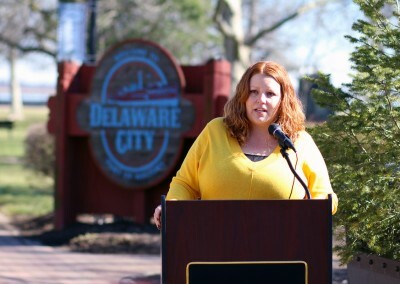 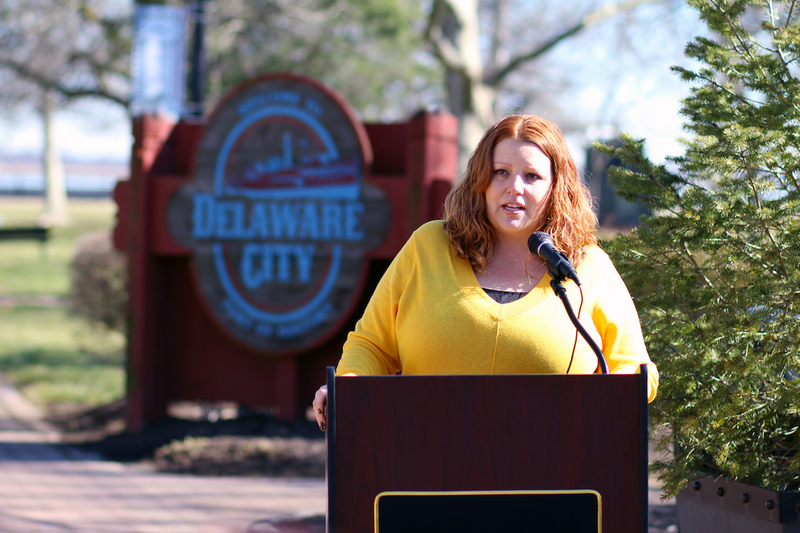 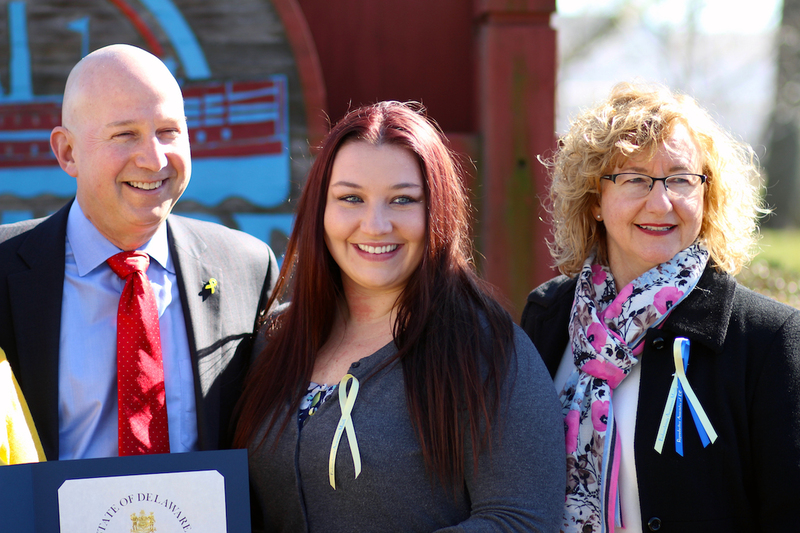 Tuesday, March 1, 2016 was a beautiful morning in Delaware City to kick off Endometriosis Awareness Month! 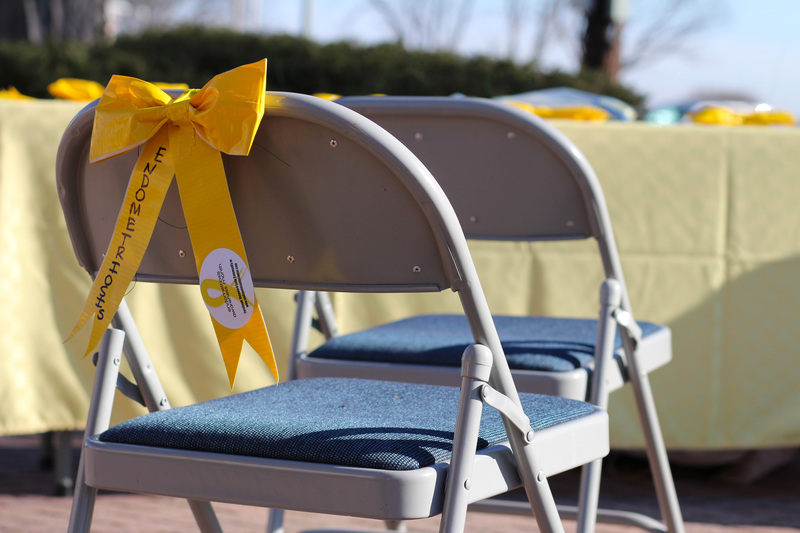 Endometriosis is a serious women’s health issue that affects everyone. 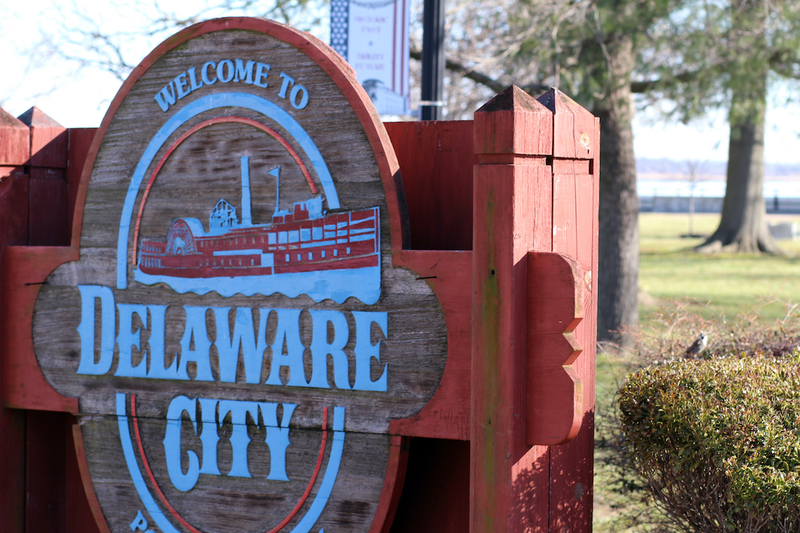 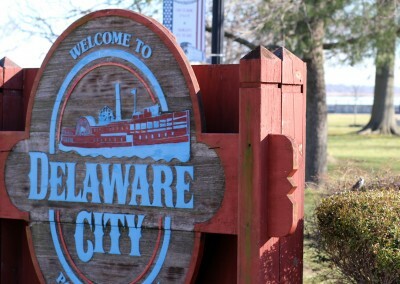 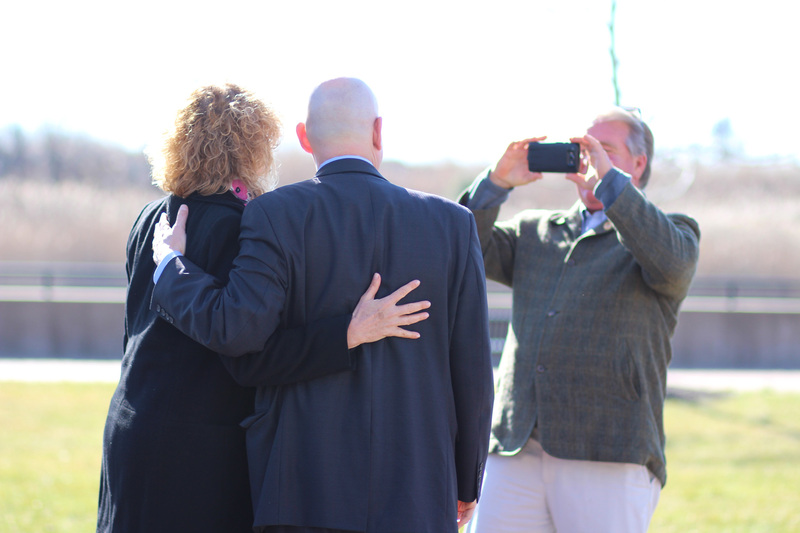 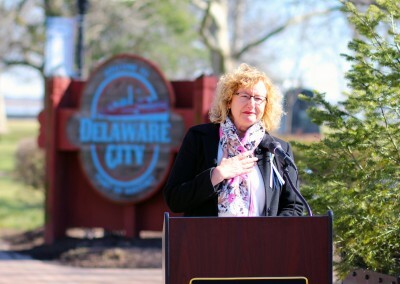 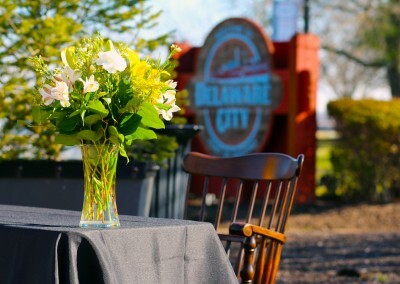 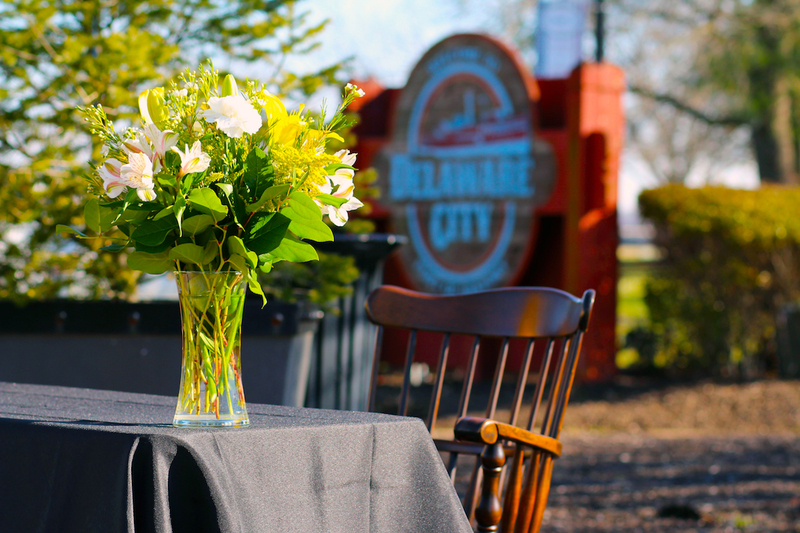 Mayor Stan Green along with the Delaware City Council members and businesses welcomed the community with open arms. 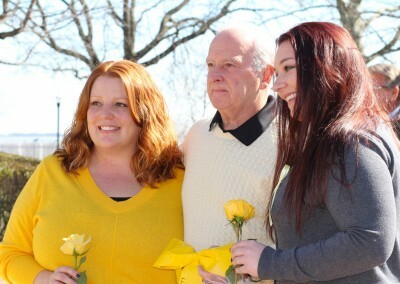 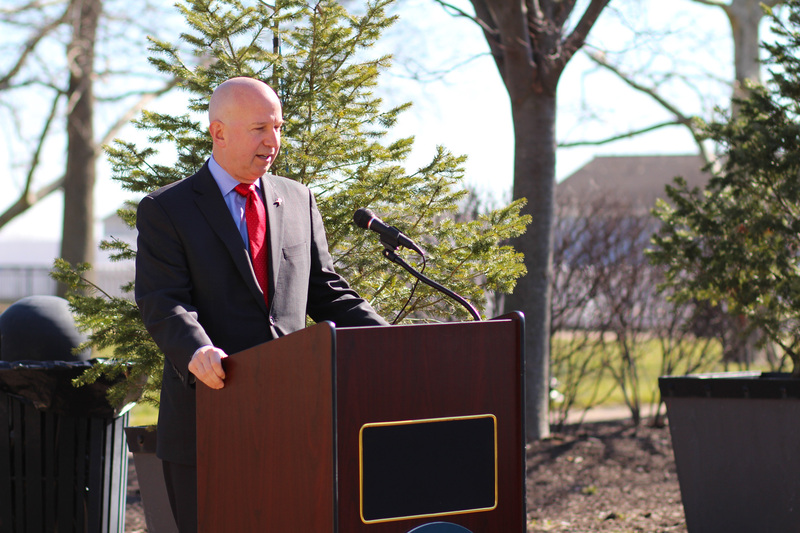 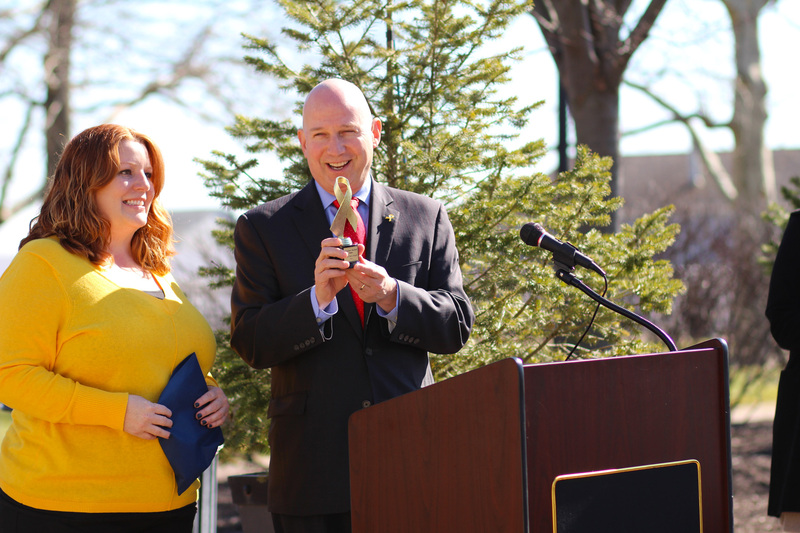 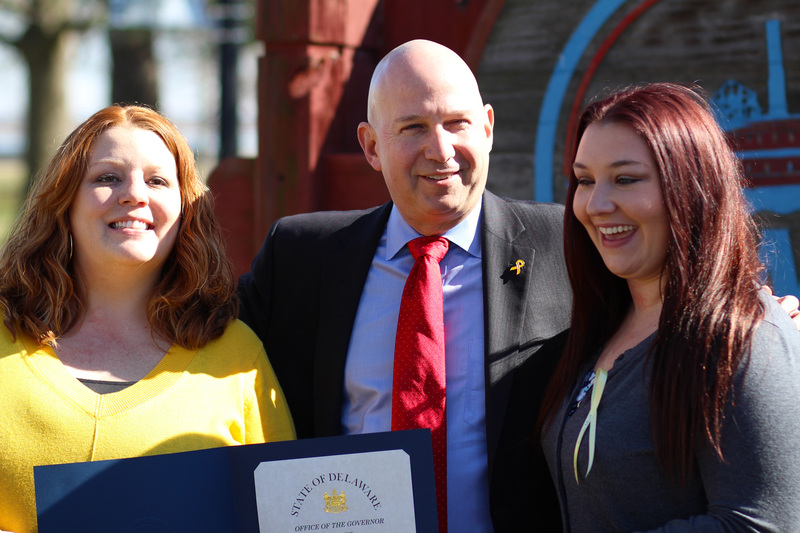 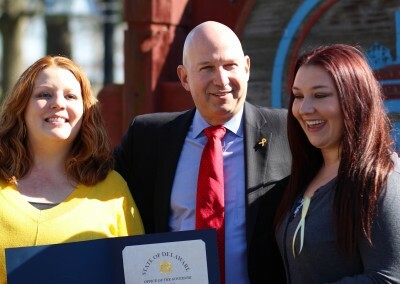 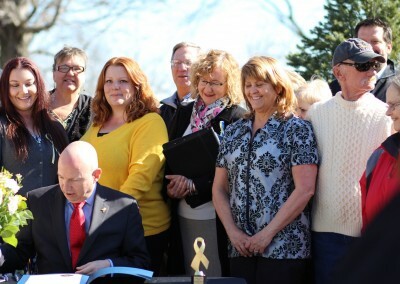 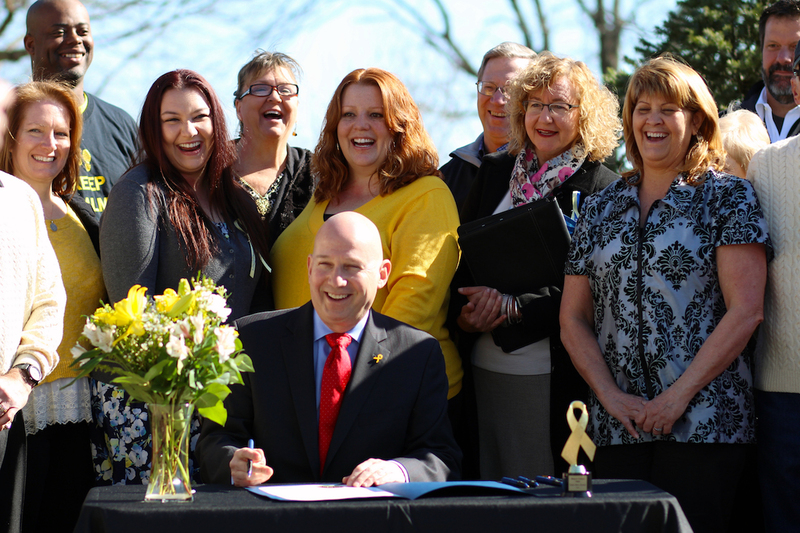 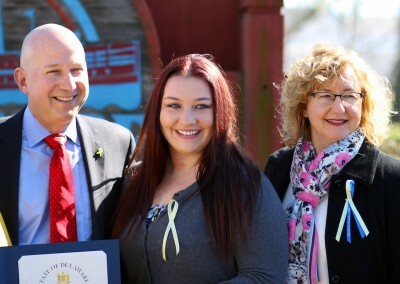 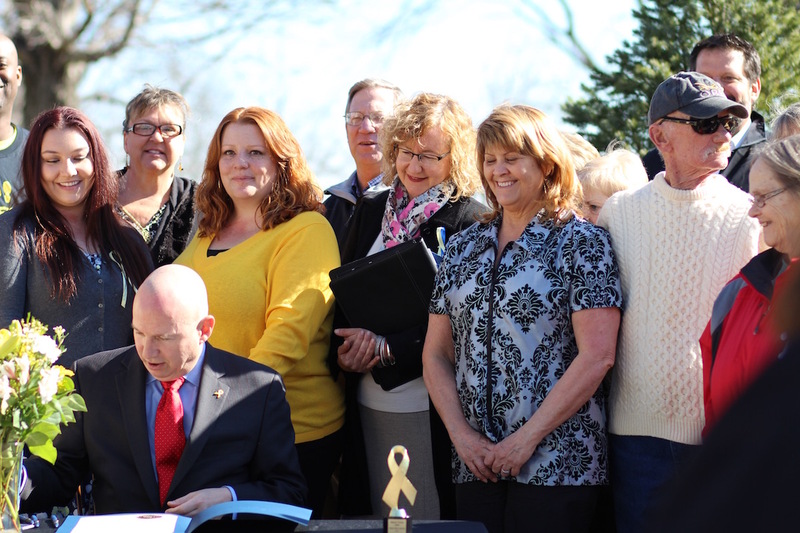 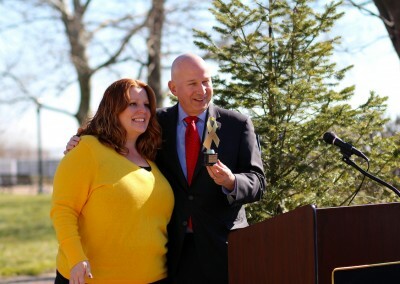 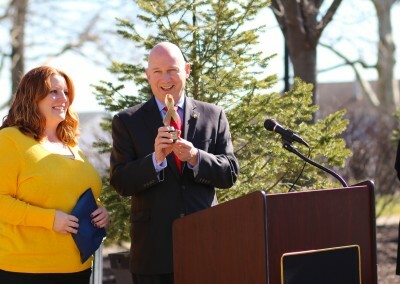 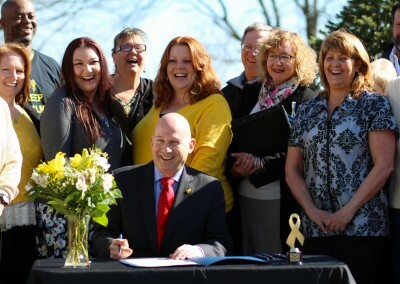 Governor Jack Markell officially signed a proclamation declaring March Endometriosis Awareness Month in Delaware. 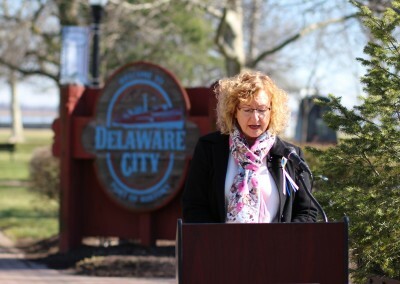 Dr. McGuirk spoke passionately about her patients with chronic pelvic pain. 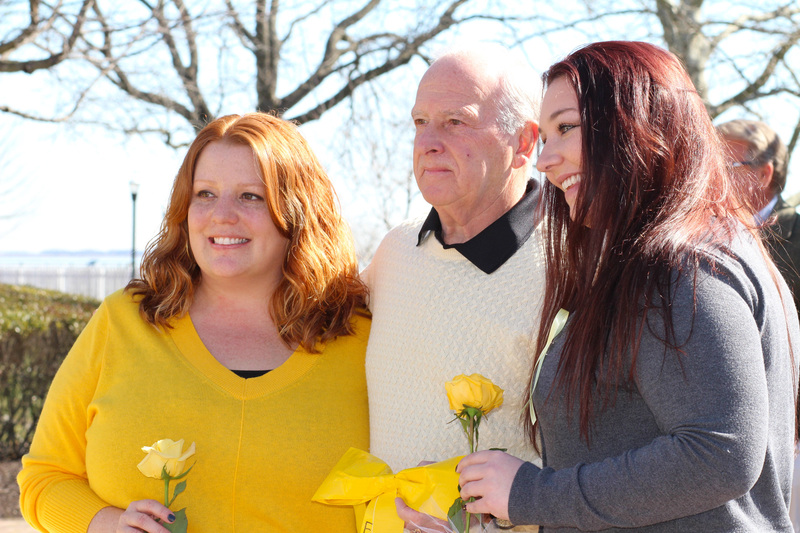 She shared her years of experience helping women reclaim their lives from their pain. 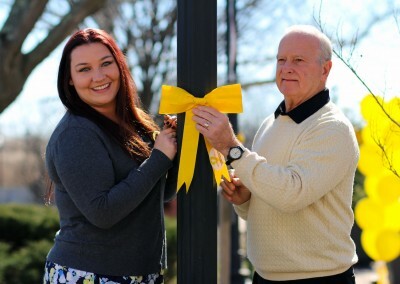 Her devotion makes her an invaluable asset to the endometriosis community. 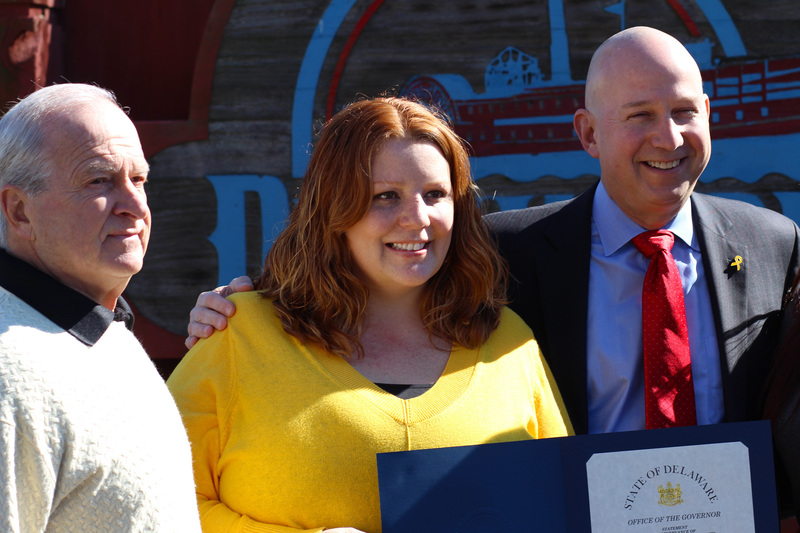 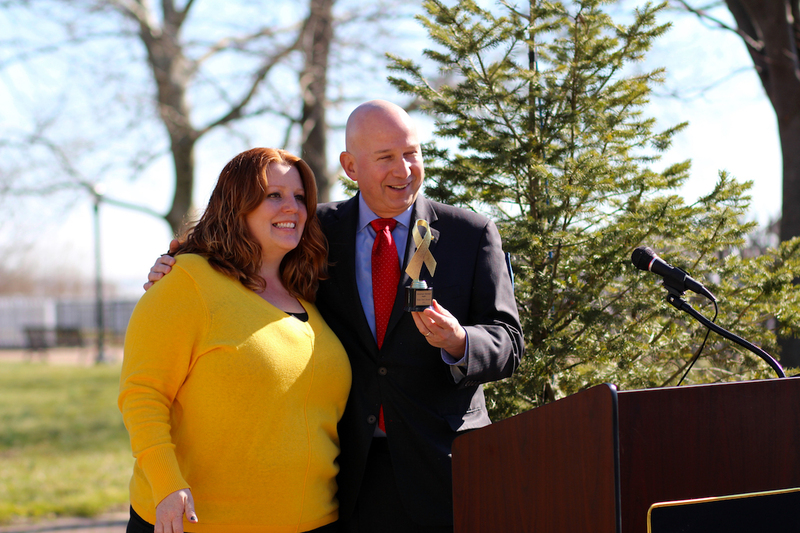 Tara Hilton, Founder of the Delaware Endo Community presented Dr. McGuirk, Mayor Stan Green, and Governor Jack Markell with the Endo Hero Award. 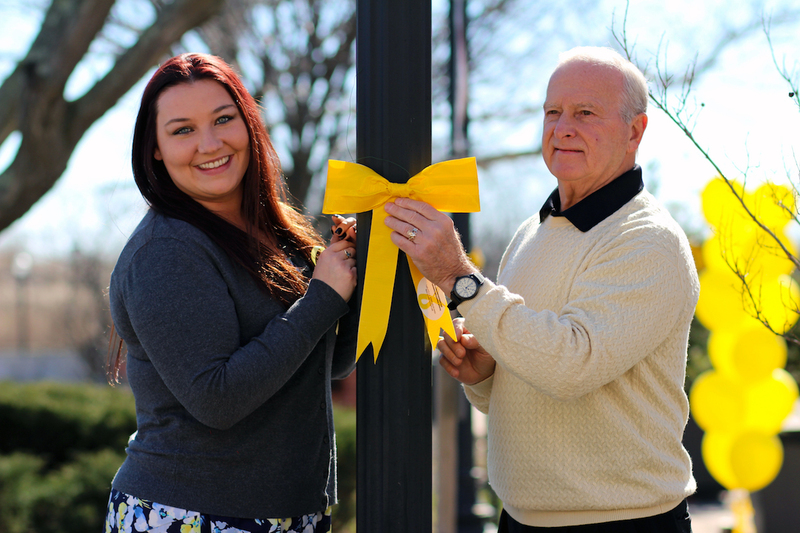 Together we are making a difference!